There are many interesting and diverse festivals in Playa del Carmen throughout the year, from food festivals to ‘Carnivale’, BPM and everything in between. The one festival I look forward to attending most, however, is the Riviera Maya Film Festival. Showcasing films from all over the world by renowned directors, the festival takes place over one week in March. Screenings are held in various venues throughout the Riviera Maya, including Cancun, Puerto Morelos, Tulum and our very own Playa del Carmen. Here in Playa, films are screened in the old cinema located in the Plaza de Pelicanos mall on Avenida 10. Screenings are free, and have both English and Spanish subtitles. Last year I saw a French animation, a Chinese gangster film and an English drama, all in one day. 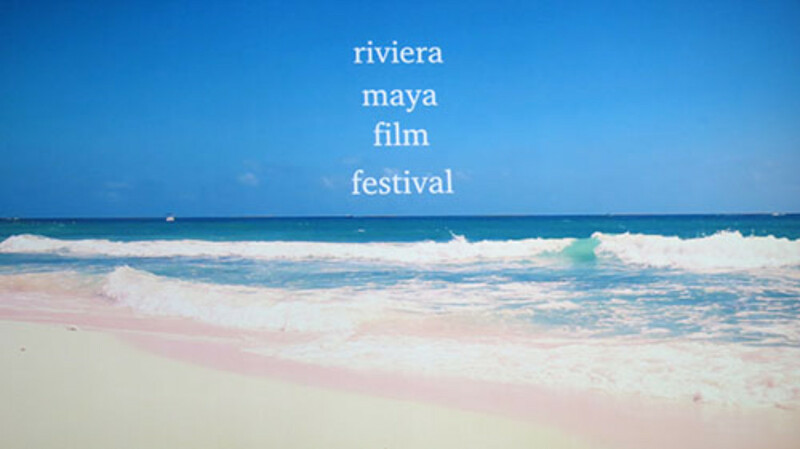 The diverse range of films makes it one of the most interesting cultural events on the Playa del Carmen social calendar. Gala screenings of premier films take place in some beautiful beach-front locations along the Riviera Maya, like Unico beach club in Puerto Morelos. Watch a range of international films from directors such as Spike Lee and Lars von Trier, under the stars on the shores of the Caribbean Sea. We are very lucky to host a film festival of such caliber, as many of the films have premiered in famous festivals such as Cannes and Toronto. The ‘RMFF’ website has information on programming, locations and also has trailers of all the films in order to plan your festival timetable. The 2014 festival saw a great range of both foreign and local films. The great thing about an event like this is that you get to see some great Mexican films you won’t see at the mainstream cinema. Films exploring the human condition, culture and family show alongside comedies and animations, so there is absolutely something for everyone. Film lovers (like me!) will be in heaven for the week of this world-class event, so if your trip coincides with this wonderful free festival, be sure to check it out. You won’t be disappointed and will no doubt be booking your trip again for the following year!